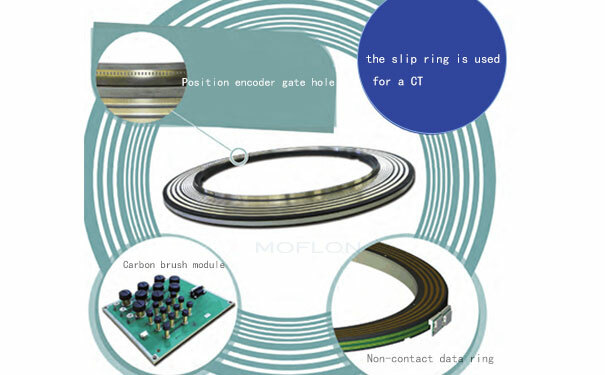 What is the function of moflon slip ring in the advanced electrical machines? The machines cannot work without the motion of the stator part. The slip ring helps to connect the rotating shaft with the stationary structure and supplies the current and signal from the rotor to the stator. Every modern equipment has to perform several difficult tasks during the process of production. It needs a high speed and voltage. It transforms the mechanical energy into a number of energy and signals. As the speed and current peaks up, moog slip ring starts functioning far better. It helps to perform a difficult task in a smooth manner. The slip ring can operate regularly in 360-degree and keep providing the data signal and power to the technologically advanced electrical machines. 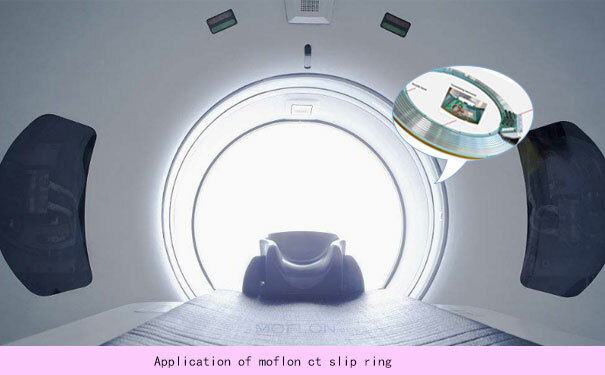 In the medical equipment, the slip ring is used for a CT scan that helps to track the images. It assists in operating the shadowless lamps that are used in the operation theatre. The slip ring helps to rotate the lamps to detect the cavities or tiny particles present in the body of a patient. It also helps in the AIDS treatment, where the slip ring plays an important role in detecting the disease and enhancing the operating system of the treatment equipment. In this modern age, all necessary information is sent through the fiber optic lines, cable wires and radio waves. Transmitting the information through the radio waves is not much a reliable option as it is susceptible to data loss during the transmission process. The other two information transmission options are reliable and are widely accepted. Although, the fiber optics has more advantages than the cable lines. They vary in terms of price, transmission procedure and working condition. The fiber optic slip ring has made it possible to improve the performance of the fiber optic lines as it has now become even more sophisticated. Due to this improvement, the volume of production has also increased. The cost of the fiber slip ring has decreased compared to that of the previous years. On the other hand, the cost of the copper is rising every day. The cable lines use copper plating on the wires. Naturally, the price of the cable lines becomes costlier than that of the fiber models. Considering the transmission of power and signal, copper cannot work properly if the temperature increases because it hampers the normal functioning of the machine. On the other hand, the fiber optic lines can perform well even in the harsh environment. Taking into considerations these factors, it can be found that the fiber optic slip ring material is more advantageous than the copper plated cable lines. Modern machines require a high amount of current and heavy signal transmission to produce the desired output. The pneumatic slip ring is found highly effective in generating the necessary power and data signal quite easily. It helps to rotate the rotary body, which in turn funnels the electrical energy to the stationary structure. In this process, the stator starts to revolve and eventually helps to operate the heavy and huge industrial machines. The machines work for a longer time period and keep producing goods in bulk to satisfy the growing demand.